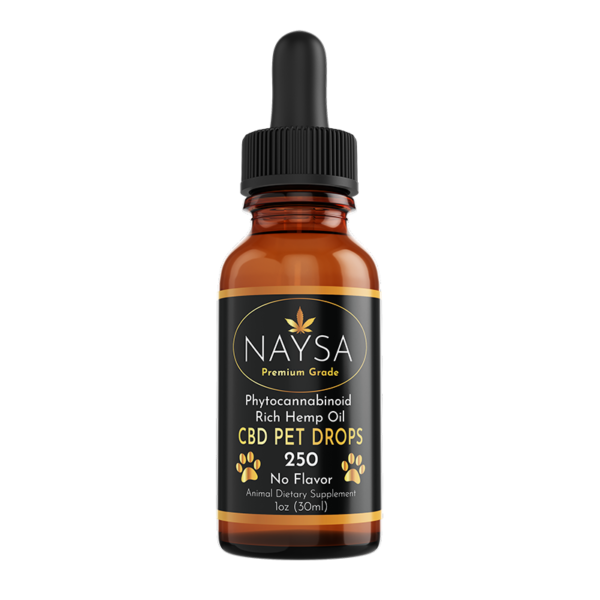 CBD Pet Drops are made with full spectrum hemp oil. 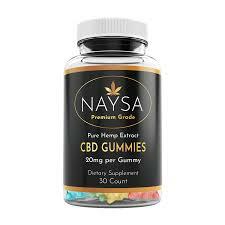 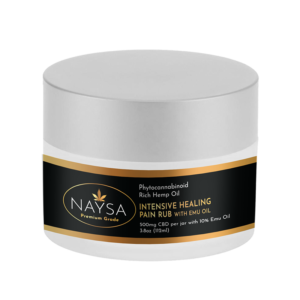 They are pesticide free and all natural with no synthetic fillers or preservatives. 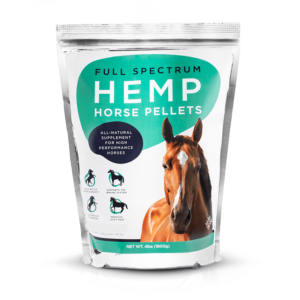 They are vegan friendly, gluten-free, non-GMO and contain no alcohol. 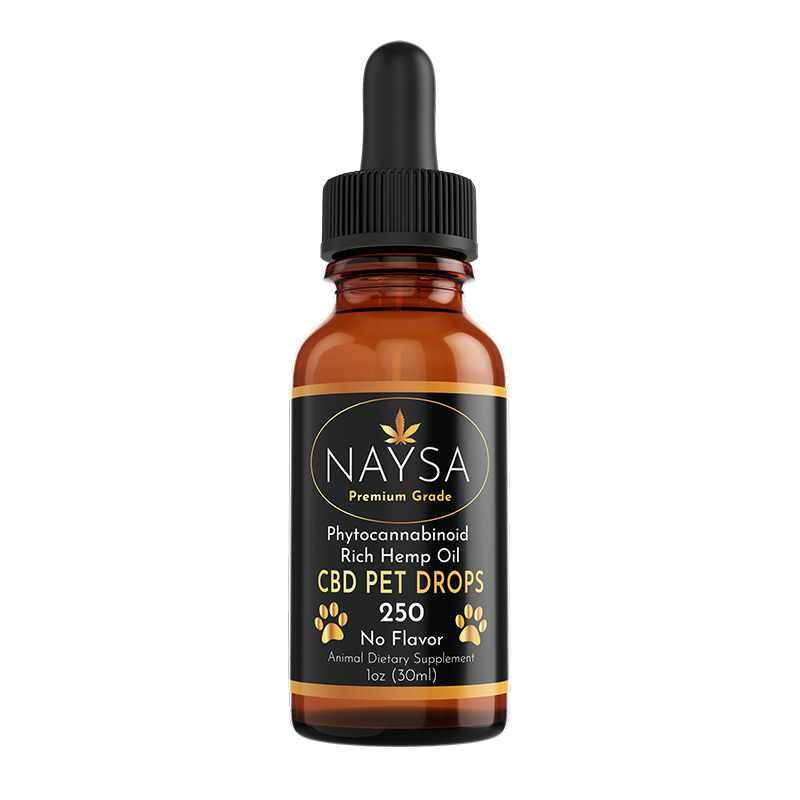 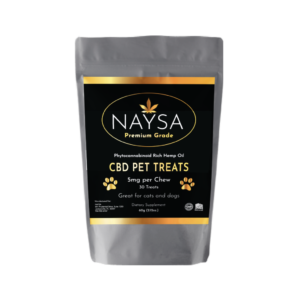 Every pet deserves to be happy and healthy, that is why CBD Drops is great for pets too!